American manufacturing giant, Apple, is getting set to unveil its 2018 iPhone models. So far, three models have been identified which includes the 5.8-inch iPhone XS, the 6.5-inch iPhone XS Plus, and the 6.1-inch iPhone 2018. These devices all come with a notch, full screen, Face ID, and wireless charging. There are also rumors that Apple will introduce dual SIM with at least one of these devices although recent reports suggest that this feature will be limited to China. As of now, the company has begun mass production at Foxconn but there is a bad news. 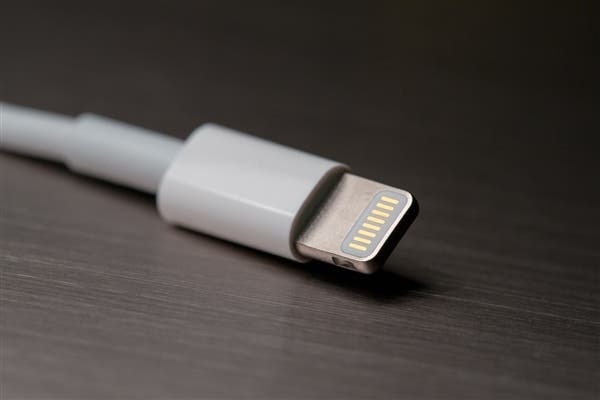 According to supply chain analysts, the new iPhone will not come with a Lightning port – 3.5mm headphone jack adapter. Apple eliminated the 3.5mm headphone jack from the iPhone 7 but it provided the adapter which was some sort of consolation even though it takes away any hopes of listening to music with a headphone while charging. Apple also launched the Bluetooth wireless headset, AirPods, but its price is as high as $180 or more. 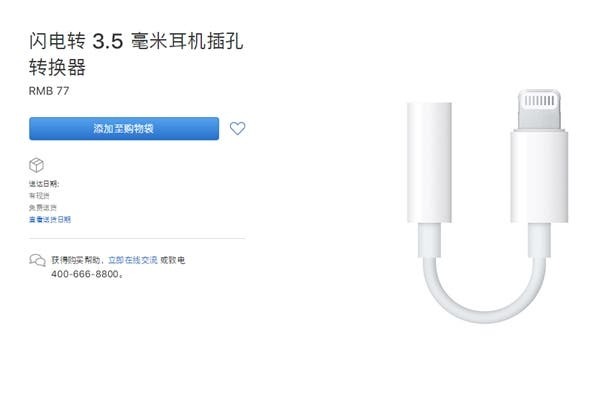 Presently, the Lightning port – 3.5mm headphone jack connector is currently priced at 77 Yuan ($12) on Apple’s official website. If the new iPhone really doesn’t come with this adapter, then many users will have to spend 77 Yuan ($12) extra.